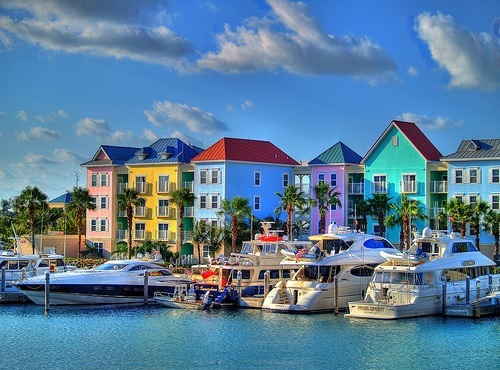 Head for these laid-back islands on casual Bahamas cruises, most of which depart from Florida. 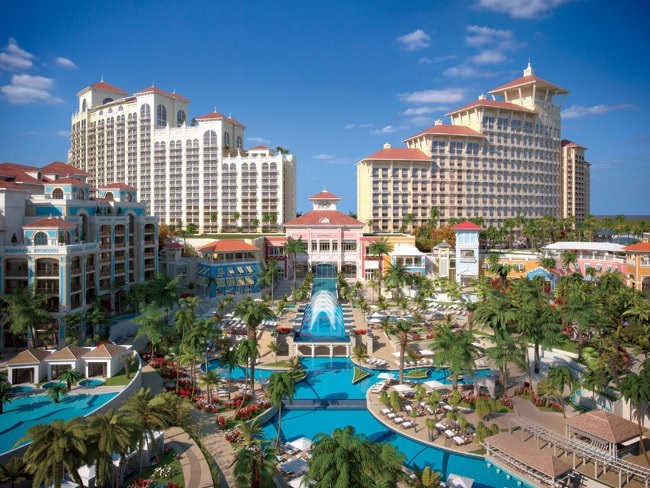 Cruise to the Bahamas and you'll find pretty beaches, good snorkeling and opportunities for water-skiing, parasailing, jet skiing, windsurfing and more. 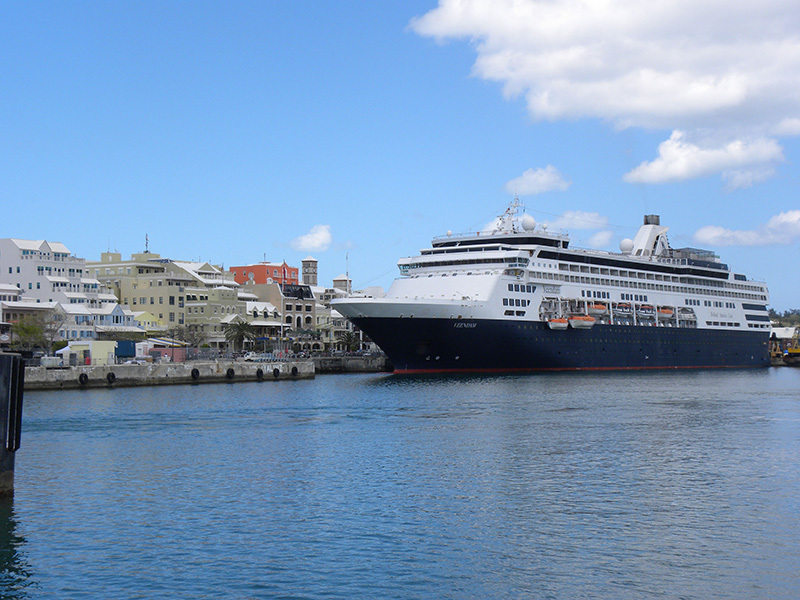 Cruises to the Bahamas also offer colorful artwork, spirited dances and lively music. Nassau's duty-free shopping and famous straw market lure shoppers in search of handicrafts. 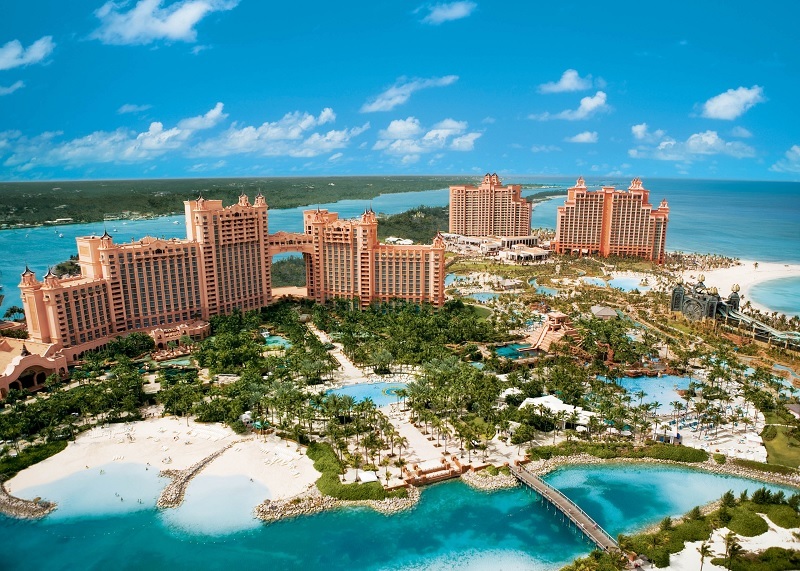 At night, many Bahamas cruise passengers go ashore to try their luck at resort casinos.